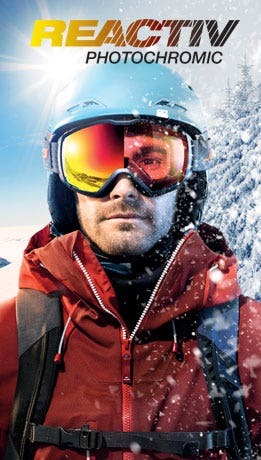 Christophe Dumarest has already crossed the surface of the planet several times to satisfy his passion for the mountains. 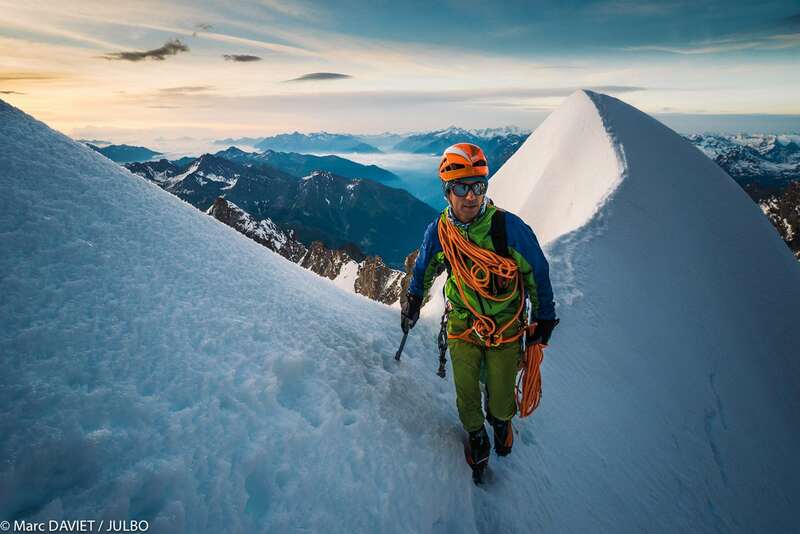 A renowned mountaineer, he shares his time between personal projects, his role as a technical advisor for several brands and his job as a mountain guide. Born in Annecy, he started climbing when he was very young. He wasn't yet 10 when he completed his first 4,000 meter ascent. Since then, Christophe Dumarest has opened several new lines on ice, rock and mixed climbs. It's this versatility at the highest level that makes him stand out from the crowd. When you ask Christophe what thrills him on the peaks, he talks about the art of vertical roaming: "Spending several days in the mountains, enchainingsummits.Doing this creates long-lasting sensations that stand the test of time." 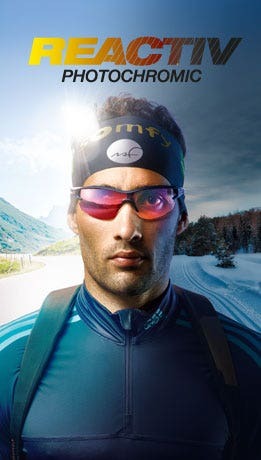 A pro, an amateur and a dream destination – this is the idea behind the "Julbo Sessions". Greenland was an obvious choice for Christophe as it's one of the rare places in the world where there are still routes to be opened. 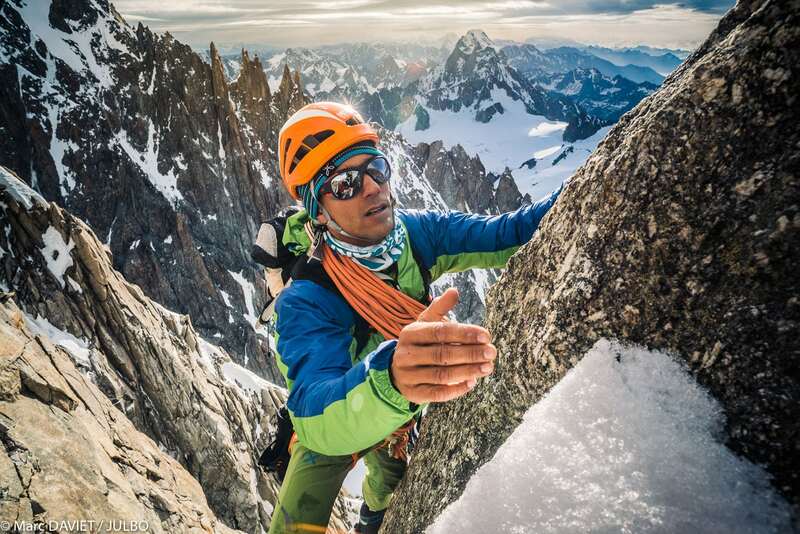 Accompanied by Antoine Rolle, they opened a granite line in the Fox Jaw Cirque. The story of their polar adventures is essential watching.